The Little People US is underway! Make sure to catch him live in support of his new album Landloper. Other Future Archive artists Marley Carroll and Natasha Kmeto will be joining him for select dates. Info and tickets can be found here. 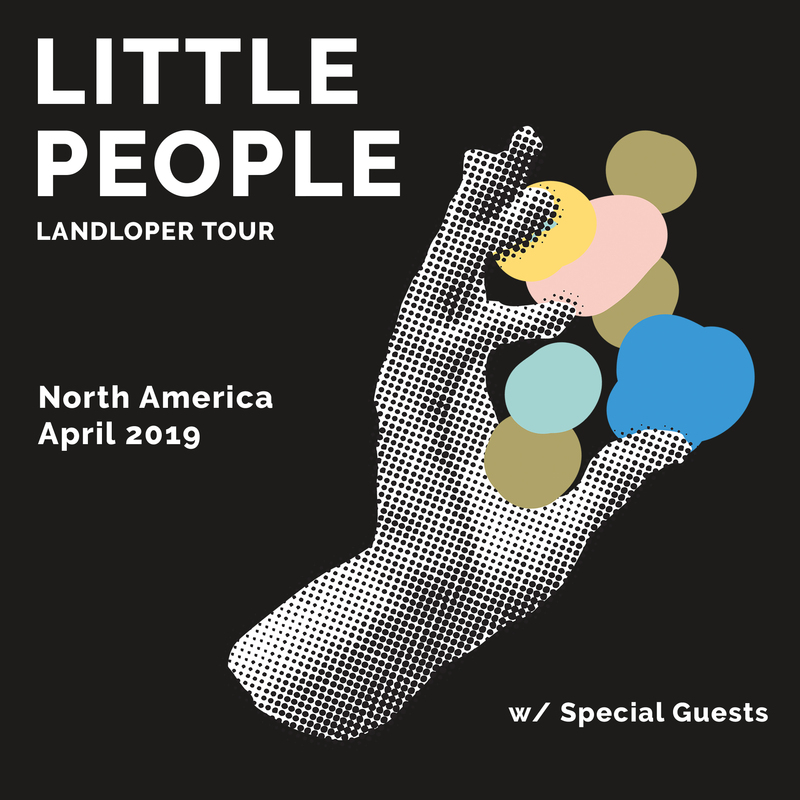 More about Little People here.